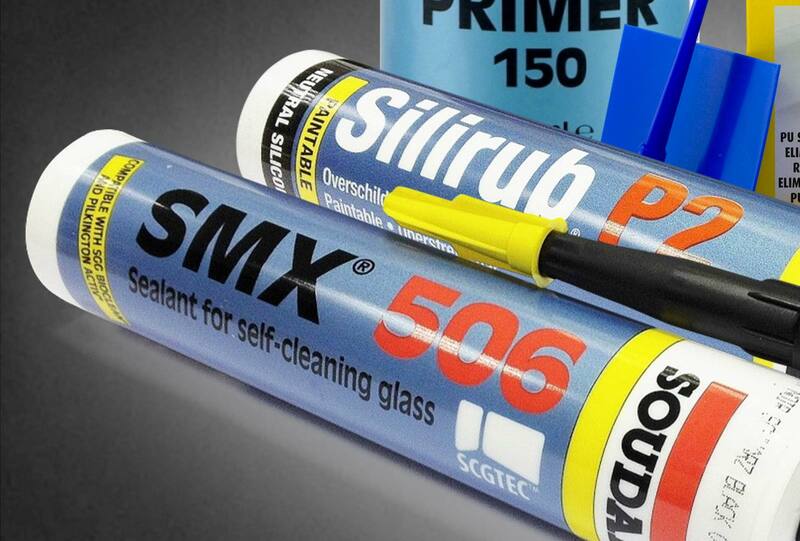 Welcome to AB Sealants Northern Ltd (ABN) website, we are a local family run independent company which supplies a wide range of standard / specialist sealants and adhesives, PU expanding foam, and low maintenance building plastics. 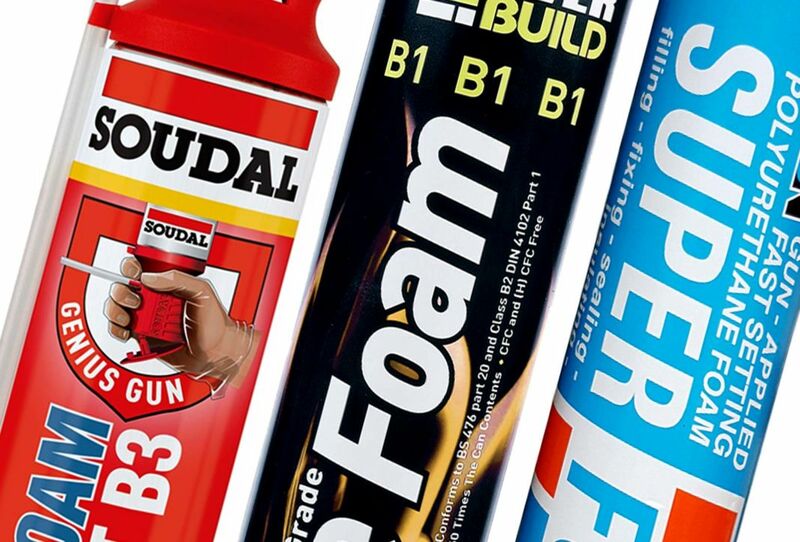 We run our business in the North West and as we are completely independent we can boast an excellent supply chain including Soudal, Sika, Ceresit, Freefoam, Deeplas and Multi Panel to name but a few, this allows us to give an unbiased opinion and advice on any particular product to existing and new customers. 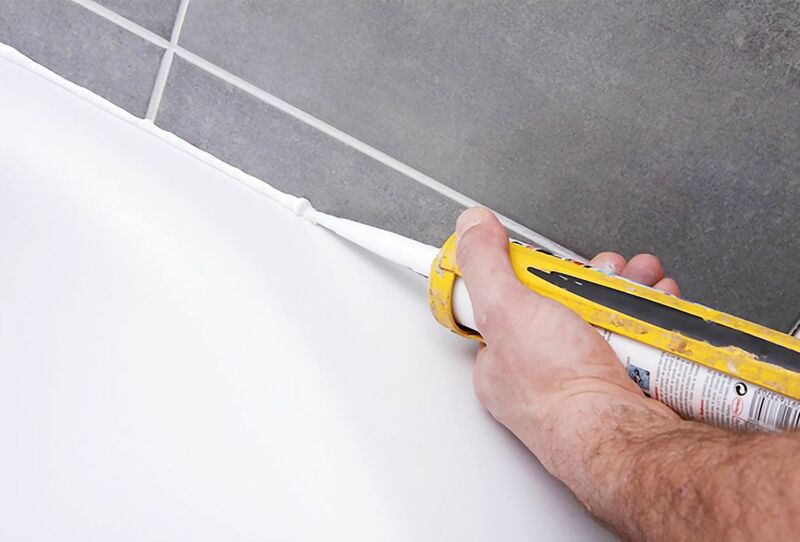 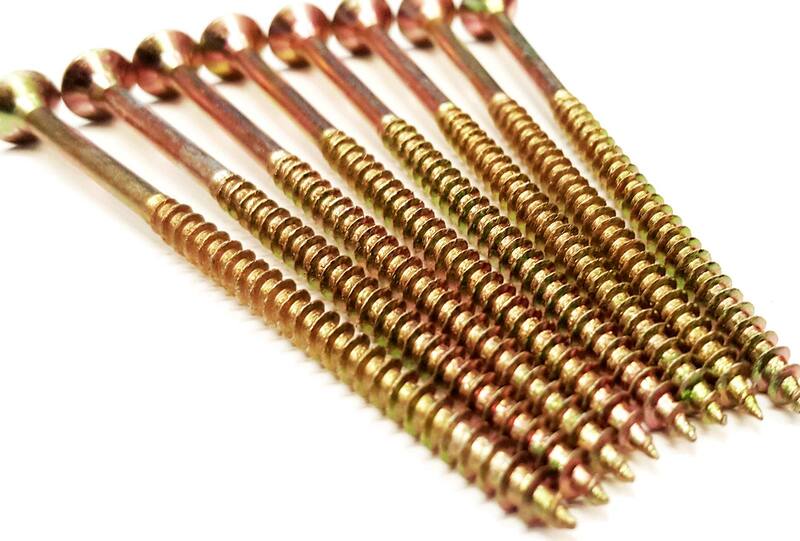 We supply to both trade and retail and our aim is for complete customer satisfaction as it's important to us to get products delivered correctly and on time.